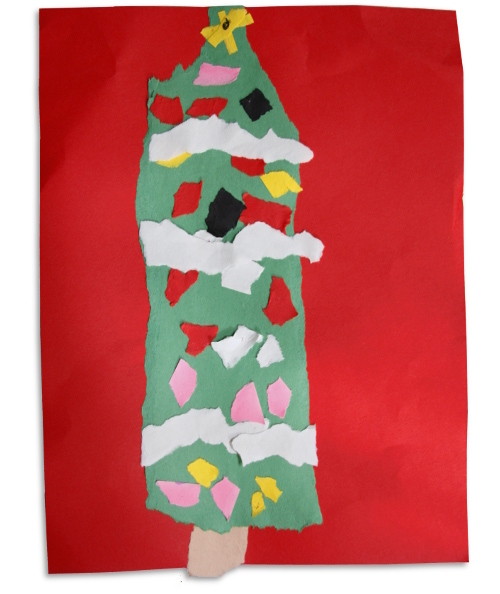 A torn paper Christmas Tree. A gift from her K teacher. Do you remember this book? I loved it sooooo much. 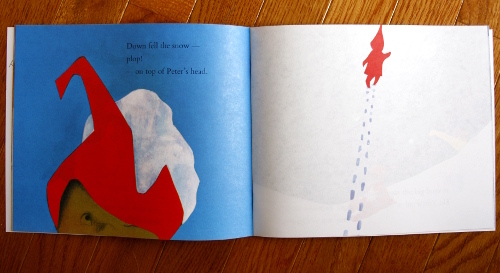 "Down fell the snow- plop!-on top of Peter's head." Each of our kids that can write has written a Christmas list and each of these lists has included "a white Christmas". Oh that sounds easy enough to buy. We might just have to use our imaginations for that one. Don't you just love elementary school crafts? I do. Oh, that was absolutely one of my favorite Christmas books ever! We lost so many when our house flooded this fall, and I'm looking forward to replacing it so my kids can grow up with the same fabulous illustrations. That, and our VHS copy of Emmett Otter's Jugband Christmas, which makes me smile all day long! Loving the pretzel Rudolph, with his Red Hot nose! Love that Peanut Pretzel guy! We just got this book from our friends TODAY. We had never read it before. It's fantastic! Have you seen that fake snow at Anthro? Very realistic and I'm certain totally edible by Roman, right? Maybe toss some of that around! LOVE Ezra Jack Keats! Whistle for Willie is another favorite. Whenever I read his books with my son I am inspired by his artwork to get creative! I read that book to my kids at least a thousand times. They're teenagers now, and I miss that era: the alphabet to learn, numbers to count, and everything wrapped up in bright crayon colors! All was right with the world. Ahhh. That was my first Ezra Jack Keats book! (Thanks, Reading Rainbow!) I love how Keats used collage--sometimes with fabric--in his illustrations. What a beautiful book! I think we don't have it in Germany. I really want to see the whole one. I love the torn Christmas tree! That needs to be framed! One year my son asked for 'a bucket of snow' for Christmas. (We live in northern california near San Francisco, it's a 3 hr drive to snow)....Santa whizzed up some ice cubes in the blender - snow! now let the festivities begin!!! Love the Rudolph! And I do hope that there is something of a white christmas in your neck of the woods. It is most cold, most wet, and most snowy here. I remember that book as a child - and it's great that the stories we loved are being passed down! I absolutey love all those Christmas crafts the little ones come home with. The purest form of art. Love this post. The peanut reindeer is marvelous. We are a peanut-free school so this is a no go, however I could totally do this at home. It's charming. There are several snow products out there that you should check out. I sent Insta-Snow to my nephew in Chattanooga. It's amazing and last for a long time. Merry Christmas to you and your darling family. The last day of school before Christmas break was the best....crafts, sugar, and craziness! A book always makes a wonderful gift, especially one that holds your Christmas wish. 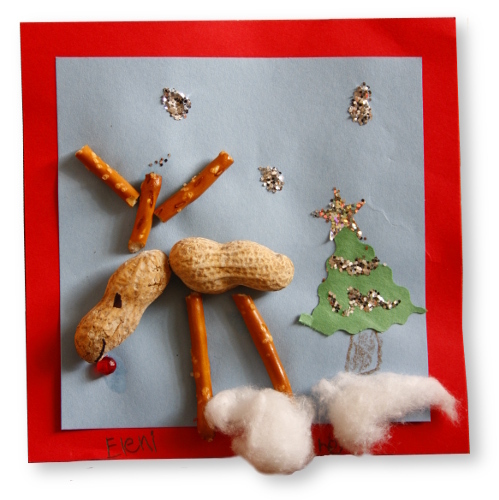 I love the peanut-pretzel reindeer...too cute. I long for a White Christmas, but the closest I'll get to it living in Oz is a White Sandy Beach Christmas. I love elementary crafts...I remember around this time of year my mom had all our projects displayed on the kitchen cabinets...it was like our very own gallery! The Snowy Day is one of my favourite wintertime stories! Fingers crossed for a white Christmas - is definitely looking that way up here in Canada! Your daughter is "Eleni"! My second baby, who was supposed to be a girl, was going to be named "Eleni". How I love that beautiful and entirely underused name! My youngest's Christmas list this year included lasagne. what a great rudolph, love him! My first child came home from K yesterday ready for winter break with a backpack full of crafts and goodies. It was all new to me and filled my heart with a brand new feeling. Thanks for sharing your little kindergartner's masterpieces! I hope your wishes will come true! after shoveling almost two feet tall snow mound, i think snow could take a break here but would love to have some on your way. i must have read 'the snowy day' thousand times for my girls! 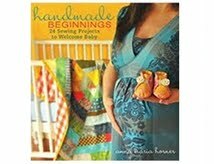 a beautiful book! good luck with that snow dream. Perhaps it is too late to comment on this post but I thought I would share our solution to a white Christmas. I have a few snowflakes that I hang in my kitchen windows and with the icicle lights hanging on the screen porch lit, it feels very wintry. My daughter also makes her own snowflakes (remember the old folded paper method) and it is a snow blizzard in her window. Happy Holidays! Pretzel peanut Rudolph is the best! 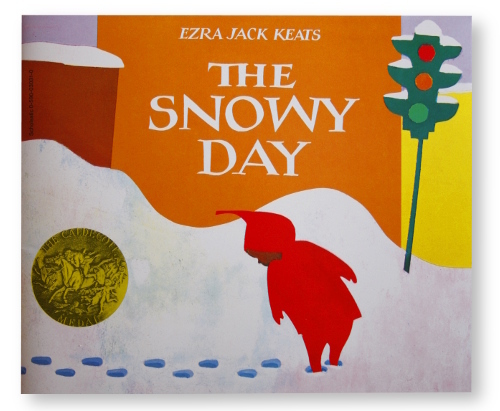 And yes, I did also have that snowy day book, it is wonderful. Happy holidays! My daughter got the same book from her teacher! Hope you guys had a lovely Christmas. 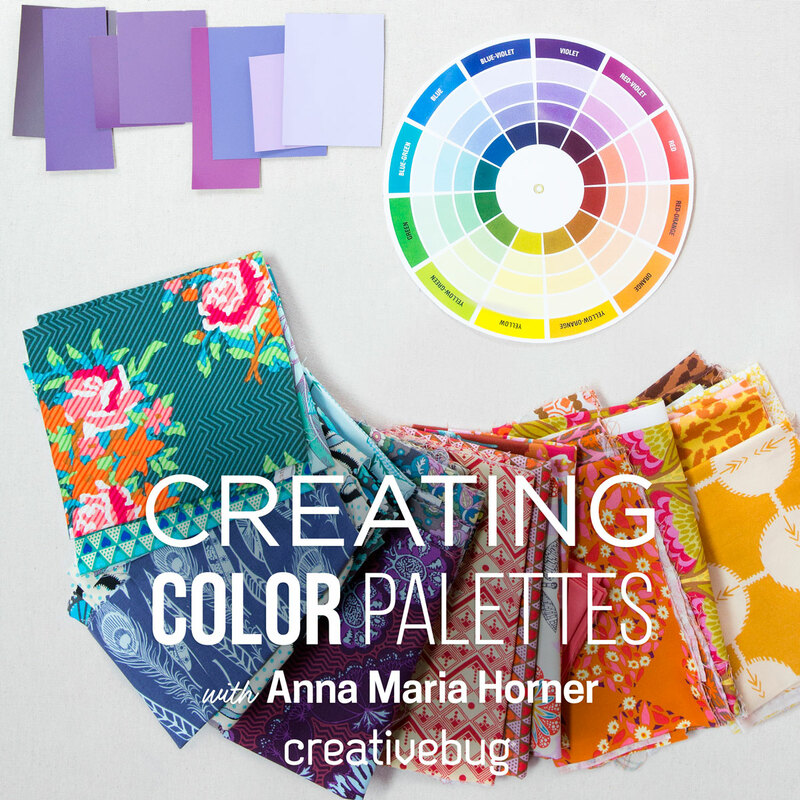 I really liked your blog! You have some great content. Check out my blog and give me some feedback Please come visit my site Nashville Business Phone Book when you got time. I'm glad you're back to posting. 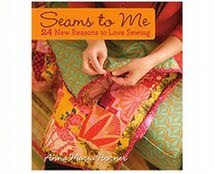 I love reading about your shopping adventures and great finds. Your outfits are always super cute too! Very inspirational. Please come visit my site Business Reviews Of Fortworth City when you got time. very useful for me. 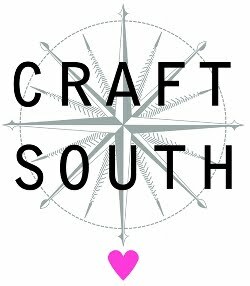 Thanks for all your help and wishing you all the success in your business. Please come visit my site Detroit Business Services And Classifieds when you got time.